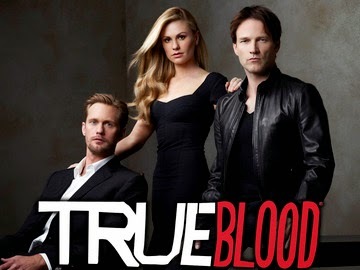 So I finished True Blood, in a manner of speaking. S1: Boring. Vampires are stupid. Vampire bill is the worst actor ever. S2-3: Nailbiting suspense. Vampires are still stupid. S7: OMG WHAT IS THIS CRAP?? I’m outta here! What to watch: Season 1 – Season 3.